Be Confident and your skin will Glow! Though that is true to some extent, you just cannot get out of the external damage caused to your skin and hair. Instead of spending almost half our salaries on creams and face packs and hair masks, we have a better solution for you girls! These are items that you will definitely find lying around in your houses. So raid that kitchen and get creative! Almost every Indian household has aloe vera in their backyard. It can solve all your problems. Use it on your skin and your hair to get that nice glow and smoothness. The gel part of aloe vera is edible and has amazing effects on your body. It is also known as Indian gooseberry and is very rich in Vitamin C. Since ages women have used it to get that flawless skin and strong bones. Amla is completely edible and is best when eaten whole, but you can juice it up as well. All kids in India have been forced to bath with it at least once in their lifetimes. Your Mom was not wrong. Besan, also known as gram flour, can be used to clear all those blemishes on your face and brighten your skin. This is the best go-to product for all of us. It puts a glow on your face instantly. 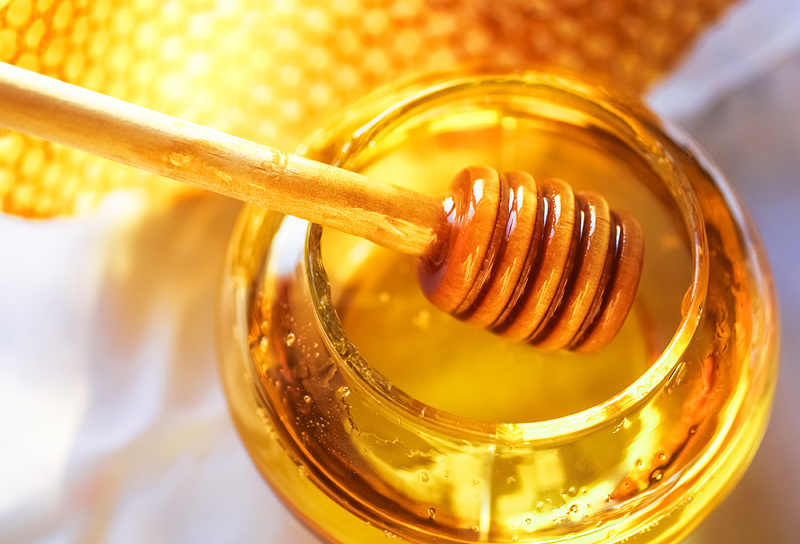 Honey is so multi-faceted that it can be used for all purposes. Use it on your hair to get that natural shine and softness. 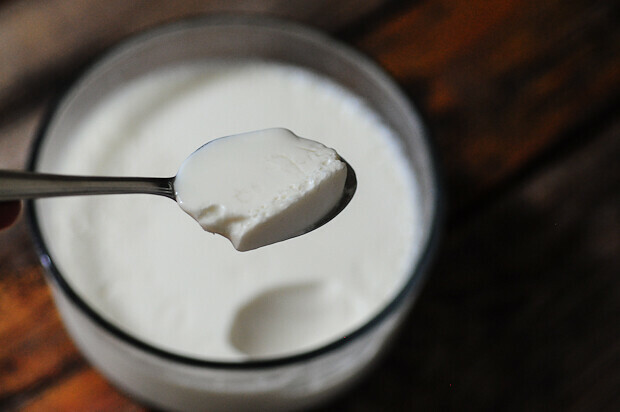 We are all familiar with curd (yoghurt) as it is a staple in Indian diet. Apart from that use it as a hair mask and you will have those shiny and smooth locks that will be the envy of others. Haldi, or turmeric, has great anti-bacterial properties. Mix it with milk and apply on your face to get that awesome complexion. Both these herbs have medicinal as well as beauty properties. They have a soothing effect on your skin and can cure you of all those infections and imperfections. It maybe one of the most expensive spices but definitely worth it. The way a pinch of saffron completely changes the flavor of your food, similarly changes your complexion. No wonder the people from Kashmir are all fair and rosy. Known as Fullers Earth all over the world, it has immense healing properties. Nothing can cool your skin like multani mitti face pack. It will definitely give you the radiant glow you have always craved for. 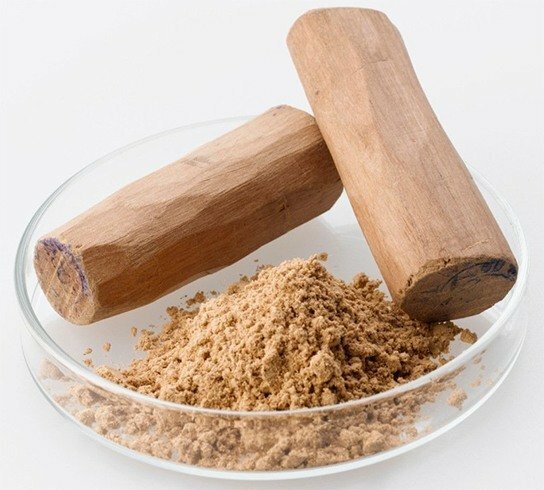 Mostly used during the festival of Diwali in India, it is a little hard to acquire pure sandalwood powder. It has great deal of anti-septic properties and can also improve your blood-circulation. 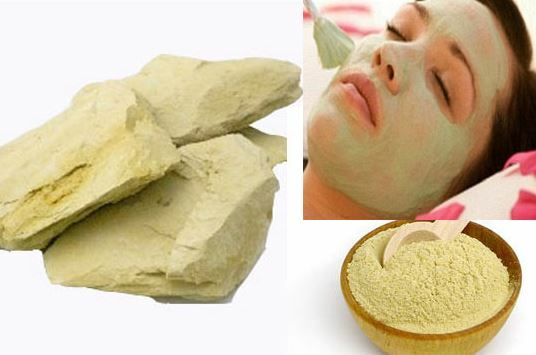 Sandalwood powder face pack will leave you with glowing and clear skin. So stop wasting all that money on cosmetics and start at your home!